Infrasonic Sound is an audio and vinyl mastering studio owned by Pete Lyman, with locations in Echo Park, California and Nashville, TN. Upon opening its doors in 2004, Infrasonic quickly carved its niche in the indie music scene and, for the past decade, has grown alongside its client roster. GRAMMY Nominated Engineer Pete Lyman has mastered projects for Jason Isbell, Chris Stapleton, Weezer, Panic! at the Disco, Fall Out Boy, Rival Sons and Sebadoh to name a select few. Most recently Lyman's work on Chris Stapleton's Traveller was recognized with a 2016 GRAMMY Nomination for Album of the Year. 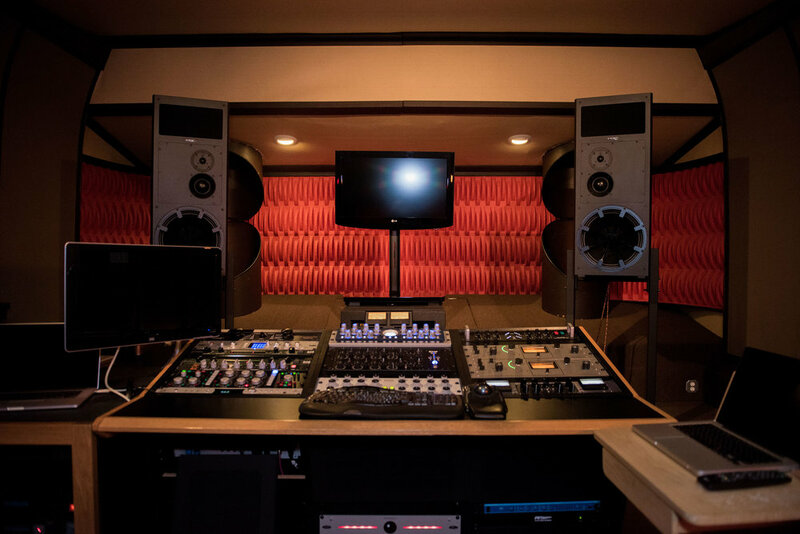 After opening Infrasonic West in Echo Park in 2012, the studio welcomed mastering engineer Dave Gardner to the custom-built facility at 1176 W. Sunset. In 2018 Infrasonic opened its second studio facility, Infrasonic East, in Nashville, TN, and welcomed mastering engineer Daniel Bacigalupi. Housing several mastering studios and a vintage Neumann lathe, the engineers at Infrasonic Sound continue to work with a diverse client roster - from Hot Snakes and Capital Cities to Boss Hog and Banks - on projects of all sizes.